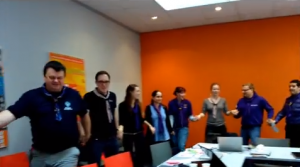 Diversity & Inclusion > Scouts & diversity – now on social media around you! What is diversity? What is the European Scout Region doing? How? Challenges? What’s next?